On January 16, China Center for International Economic Exchanges (CCIEE) organized a Closed-Door Seminar on Policy and Industrialization of Hydrogen Fuel Cell Vehicle in Beijing. 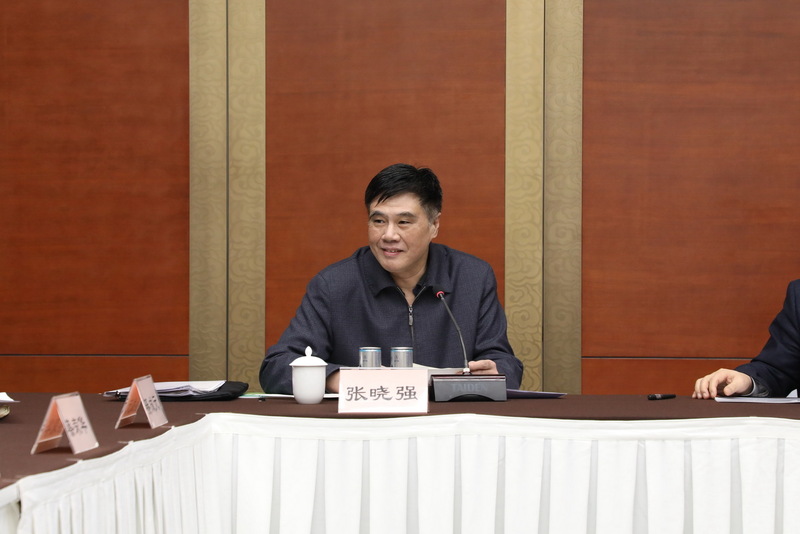 The meeting was presided over by Zhang Xiaoqiang, Executive Vice Chairman of CCIEE and director of the Executive Board. Wan Gang, Vice Chairman of the National Committee of the Chinese People’s Political Consultative Conference, delivered a keynote speech. 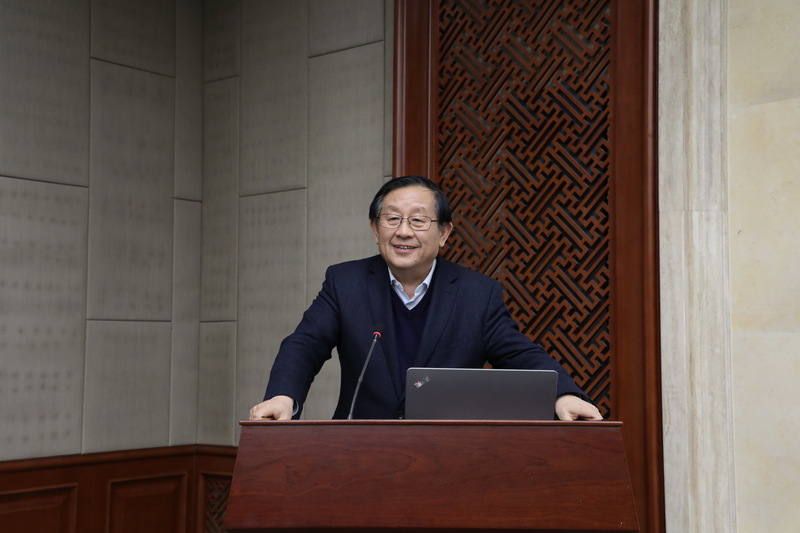 Qi Chengyuan, Deputy Director of the National Energy Administration, delivered a speech. Jing Chunmei, Deputy Director of the CCIEE Information Department, introduced the major viewpoints of the research report. 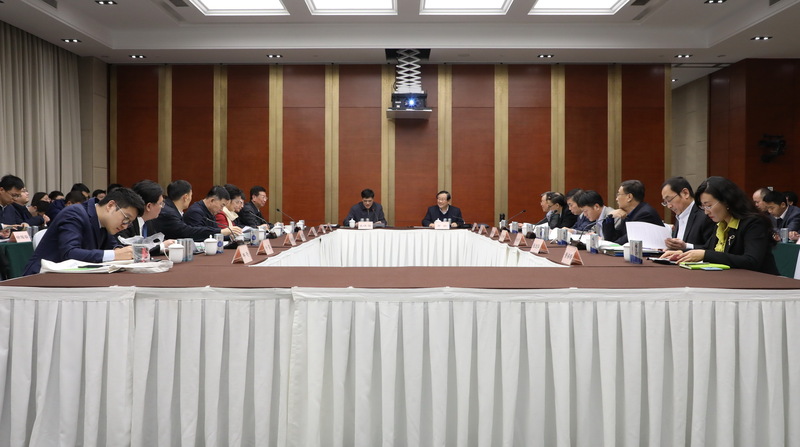 A number of scholars and experts from different organizations were invited to the meetings, discussing such issues as development positioning, key issues need to be resolved and prioritized development paths, such as the National Development and Reform Commission, the National Energy Administration, the Ministry of Finance, the Ministry of Industry and Information Technology, the Ministry of Transport, the Chinese Academy of Engineering.